We will also be discussing resources to help you research ‘the times’ of your ancestors in Cornwall, Devon, Dorset and Somerset. How can you find out about local events that directly impacted their lives? 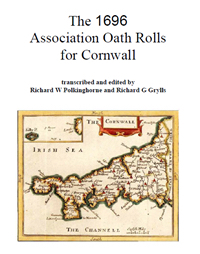 What are the best and/or your favourite books and other records covering the histories and events in the four south-west counties? We'll prepare a list of the resources discussed at the meeting for future reference in your research. SWERD is a group for GSV Members. Find out more on our website and it's not too late to join GSV and SWERD before this interesting session on Friday. All that British history you dimly recall from school days can be brought alive as you dig deeper in your family roots. Were your ancestors rebels in the Glorious Revolution? Today Stephen Hawke from GSV's SouthWest England Research and Discussion Circle (SWERD) gives us a quick refresher before that group's coming meeting. The Glorious Revolution of 1688 was a pivotal event in English history, bringing to an end the reign of the Stuart Kings and their moves to absolute monarchy. Although the Glorious Revolution was a near bloodless affair (unlike most revolutions), the major precursor to the events of 1688, the Monmouth Rebellion of 1685, was blood-soaked. 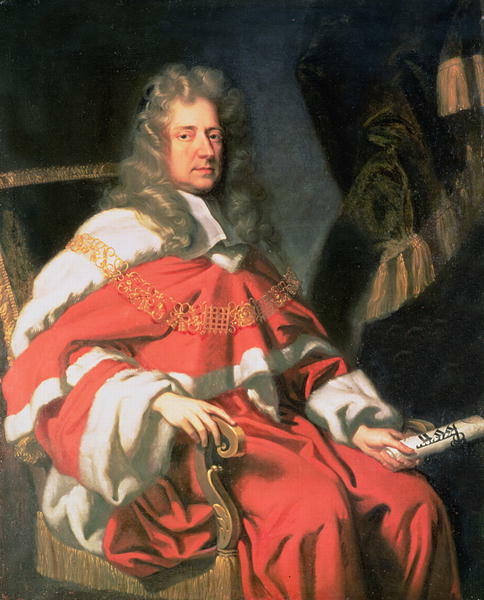 The Duke of Monmouth was defeated at the Battle of Sedgemoor in Somerset, his fleeing troops were slaughtered and the aftermath was the Bloody Assizes of 1685 - all these brought a huge death toll to the south-west counties. The Bloody Assizes ended with mass executions and transportion to virtual slavery in the Caribbean of men from many towns and villages across the counties of Devon, Dorset and Somerset. 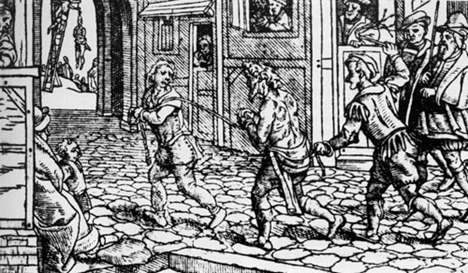 There were national scandals over the retribution meted out to women who had peripheral connections to the rebellion, including England's last beheading and burning of women for political crimes. The poor schoolgirls who came to be known as the Maids of Taunton were brutalised, but at least most of them survived to eventually see their tormentor, James II, leave the country in disgrace. Portrait of Judge George Jeffreys 1645-1689 - the 'hanging judge' of the Bloody Assizes, by Johann Closterman. The rebellion and Bloody Assizes left scars on the psyche of the people of the south-west that endured for generations. 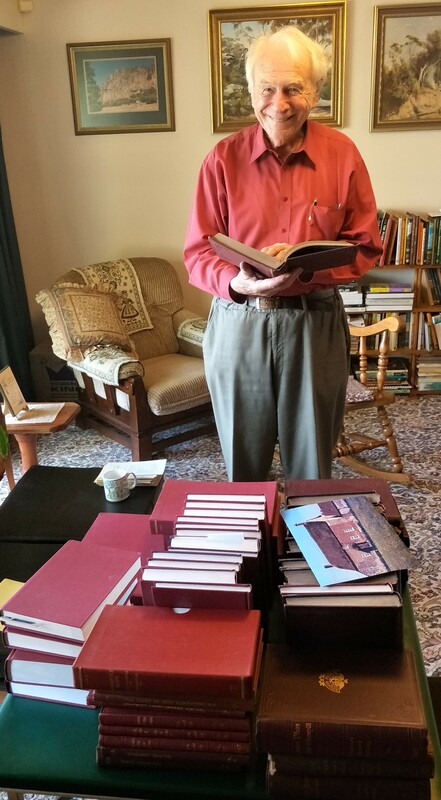 Records have survived which detail the names, home-villages and outcomes for thousands of people from Devon, Dorset and Somerset who were swept up in the turmoil of the Monmouth Rebellion. The SWERD meeting at GSV on Wednesday 13 June at 12:30pm (GSV members only) will discuss the rebellion, how you can ascertain whether your ancestors were rebels and the impact it had on their lives. The 1834 Poor Law Amendment Act was squarely aimed at driving down the cost of relief for the poor. New purpose-built workhouses would contain and control the poor throughout the United Kingdom. The conditions for paupers prepared to enter the workhouse were to be worse than those of the poorest free labourer outside the workhouse and only those entering the workhouse would be entitled to succour from the parish purse. The workhouse was to be so repellent that only those who lacked the moral determination to survive outside would be prepared to accept relief in the workhouse. Families were broken up and segregated. Communication between family members in the separate wards was largely prohibited. Meagre diets, harsh conditions and corruption resulted in national scandals. In the often highly moralistic tone of the times, one aim of the new Poor Law was to make the workhouse consequences so dire for unmarried mothers that they would be deterred from unwanted pregnacies. This provision proved a step too far and was repealed in 1844. At our SWERD meeting on Wednesday 9 May 12.30 to 2.00 pm at GSV we will discuss the impacts of the workhouses and the Poor Laws on the lives of our southwest England ancestors, as well as the resources available at GSV and online to aid your research. A grim but fascinating subject! Our SWERD meetings are free for GSV members and copies of presentations and meeting notes are provided to GSV members who join the discussion circle's email list. Two Tudor Subsidy Assessments for the County of Somerset: 1558 and 1581-82 - which lists the names, villages, details of land values or goods held and tax payable for thousands of Somerset people who were subject to tax by Elizabeth I. 1547 - the new reign of the boy-King Edward VI was marked with a draconian approach to controlling the kingdom's poor. Penalties for the purported 'work-shy' such as whipping and leg irons were nothing out of the ordinary, but the new law extended this to branding with the letter V (for vagrant) and being made a parish slave for two years. Recalcitrant vagrants faced lifetime slavery or hanging. Children could be seized without their parents' consent or knowledge. Those charged with enforcing the law faced severe penalties if they failed to mete out these punishments. Hard and dangerous times indeed. We'll be discussing the old poor laws (pre-1834) and their impact on our ancestors in south west England at our SWERD meeting this Friday, 13 April, 12:30 to 2:00 pm at GSV (GSV members only). A vast array of records were created in administering the poor laws and we'll discuss how you can access these to find fascinating new insights into your ancestors' lives. Our May meeting will focus on the impact of the new poor law, 1834 onwards, the era of the notorious Victorian workhouses.